How to Rip Audio from Video? Solved! Q: Is there a professional audio recorder you highly recommend to record audio tracks in videos? There are several times when I hang out on video sharing platforms, I'm deeply attracted by the background music in videos. I'd like to record these unknown but heart touching songs for offline playback to relax myself when long-driving. 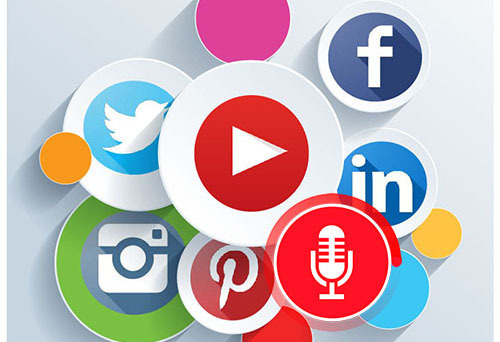 There are so many wonderful video sharing websites, like YouTube, Dailymotion, Vimeo. Vevo, etc. featuring funny and charming videos and music videos in the market. No matter which video service you access to, you can discover some pleasure music and like to listen to them over and over. Unfortunately, they are not available offline unless you have recorded audio from video on computer. But take it easy! 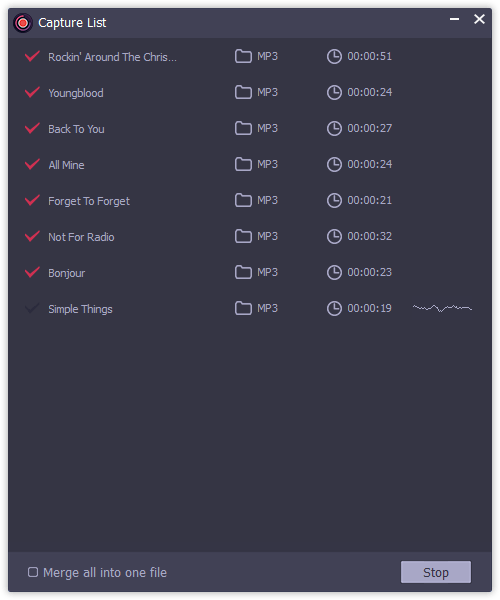 In this article, we will introduce the best way to rip audio from video losslessly and save them as common audio files, like MP3 so that you can play all audio tracks anywhere and anytime. Without doubt, there are so many free or paid, offline or online audio recorders created by software developers to record any sound from videos. If you are the newbie to select the excellent audio recording tool, it could be a tough and trivial project. It is not practical to install and use all audio captures one by one. To get rid of this hassle, we have done this job for you. We have listed top 6 best audio recorders and tired all of them to compare to the conversion stability, output audio quality, output audio formats, editor features, etc. Finally, we will make a finally decision of the best audio grabber for ripping audio from a video. 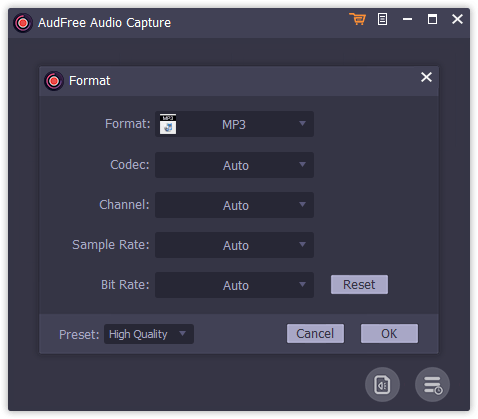 AudFree Audio Capture is the champion among others, with which you can record audio from streaming video in higher quality. 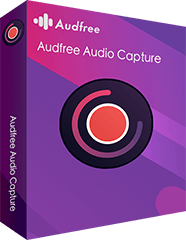 By adopting flexible and enriched recording and capturing method, AudFree Audio Capture will be able to record audio from streaming video services, online streaming music services, online radios and podcasts, local media players, etc. with zero quality loss. It is also capable of grabbing multi-tracks from different source at once and splitting them into independent tracks intelligently. Another necessary function of this software is saving audio recording tracks from videos to MP3, FLAC, WAV, AAC, M4A and M4B to make all audio files compatible with any device. Losslessly record music from videos from YouTube, Vimeo, etc. Convert recorded audios to MP3, AAC, WAV, etc. 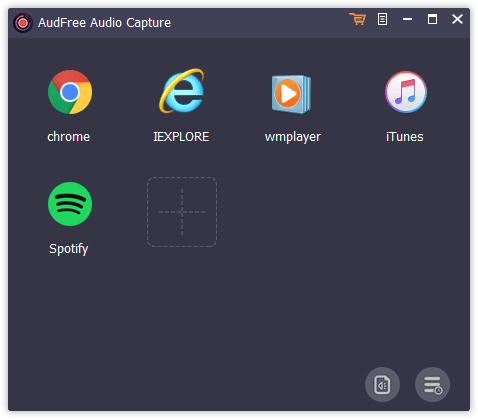 AudFree Audio Capture is available for both Mac and Windows operating system. That's to say, you can make full use of it to record audio from video on Mac and Windows computer. This smart audio capture program can support a wide of variety of video sharing websites, like YouTube, Facebook, Vimeo, etc. Here, we will take YouTube as example to show you the complete guide on how to rip audio from YouTube video by using AudFree. AudFree allows you to install the free trial version to test its all features before purchasing. Just hit on the 'Download' button at above to install it on your computer. If you have already purchase it, please enter to the 'Preferences' from the top menu and choose 'Register' option to fill in with your register info for Windows user. For Mac user, please click 'Help' from top Apple top menu to register it. When you open this software, you will see its main window, in which all installed programs are listed, such as Chrome, Spotify, Safari, etc. If the app you used to access to the target video sharing service is not here, you can drag and drop it from your computer desktop to the main interface or click the '+' button to add it. Before get started to recording audio from a video file, you need to customize output settings in advance. Just click the 'audio' icon to launch the setting window, and then you can define output format as MP3, FLAC, AAC and others, change sample rate, bit rate, audio channel, as well as codec as you like to enhance the output audio quality. Go back to the main interface, choose the target web browser you use to navigate to YouTube, and then you will see the recording window will pop up and you will direct to YouTube official website. You can start to discover and play favorite video including favorite background music. At the same time, you will see AudFree Audio Capture will record them in real time. Simply press the 'Stop' button to end the recording process. 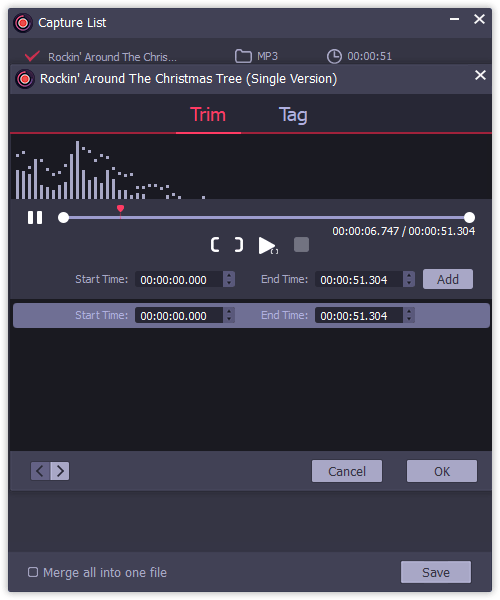 Now, you can click the 'edit' button at each track to split audio tracks into small clips, customize ID3 tags or merge several audio tracks into a new file, etc. Last but not least, don't miss the important step, please click the 'Save' button to export all audio files to your computer. No matter which video sharing service you find music tracks from, you can refer to the above detailed tutorial to rip audio from video losslessly with the assistance of AudFree Audio Capture. How to Record Audio from Facebook Video How to Record Music from Vevo Video How to Convert Vimeo to MP3? Solved!